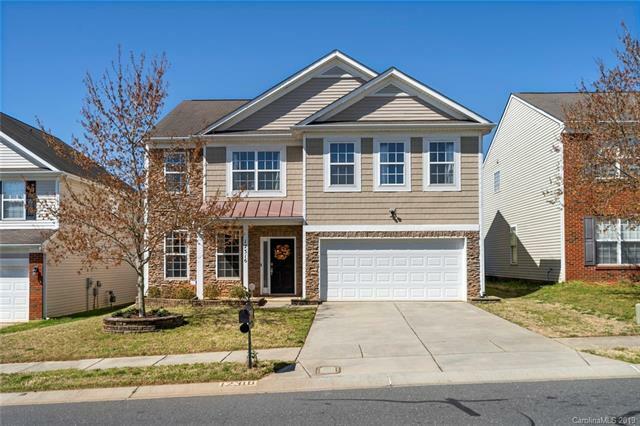 Lovely 4 bedroom, 2.5 bathroom, Charlotte, NC home! Recently updated w/: 3yr old HVAC Trane system w/ dual zone programming; 2yr old ss dishwasher, quartz countertops, farmhouse sink, subway tile backsplash, pull-out drawers in bottom kitchen cabinets, updated faucets; hardwood floors on 1st & 2nd floors; 2 custom closets, and professionally cleaned carpet. 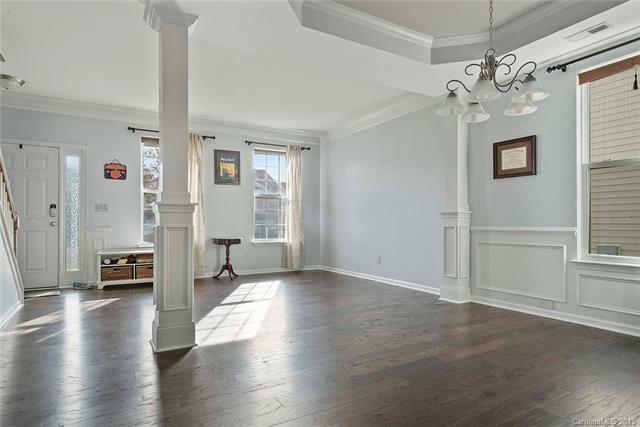 Upstairs you'll find the owner's suite with a vaulted ceiling and ensuite bathroom with separate jetted tub, shower, dual sinks, updated faucets and fixtures. 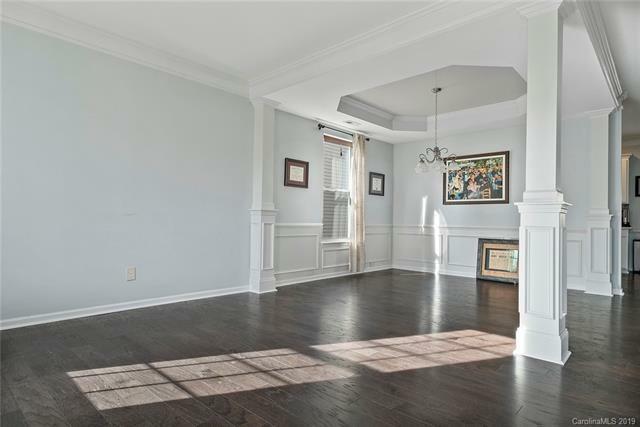 The loft upstairs is perfect for an extra entertaining space! The three remaining bedrooms are very spacious, and share a full bathroom with updated fixtures and faucets. The laundry is upstairs for ease and convenience. Enjoy spending time on the back patio overlooking the fenced in back yard. 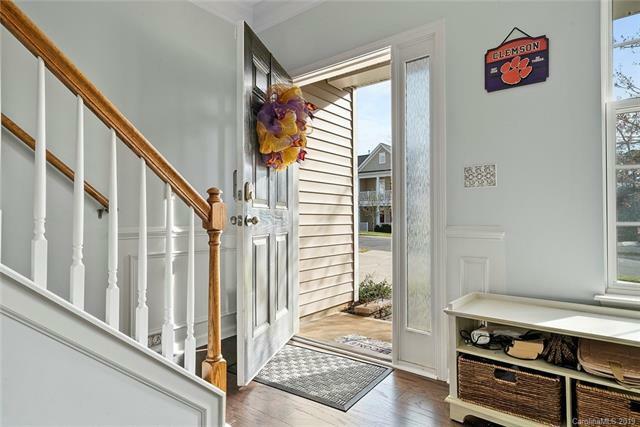 We love that this home is located near the NC/SC boarder in Steel Creek; close to shopping, dinning, entertainment, and the interstates. Ask us about our Zero+ Mortgage Plan.